Wilderness training for the young and intrepid. Taking bivvying to the bare minimum. 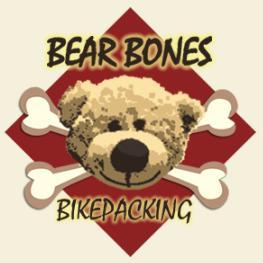 Checkout bikepacking, taking a minimum of gear out on your bike. Wildcrafts - Essex Bushcraft school, beginner to advanced bushcraft training.